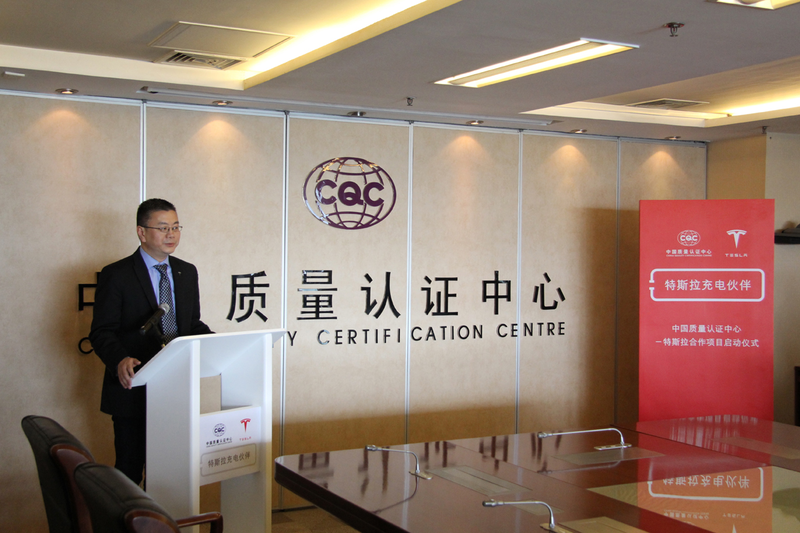 To accelerate electric vehicle adoption and charging infrastructure in China, Tesla announced today in its latest Chinese newsletter the launch of its new "Tesla Charging Partner Program". 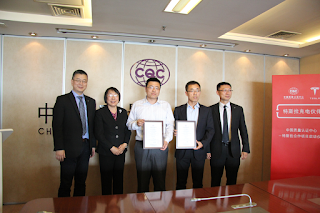 This new program helps partners get the China Quality certificate CQC by conducting tests at its facility to further accelerate the newly established interconnection standard and achieve the charging safety norms nation wide. 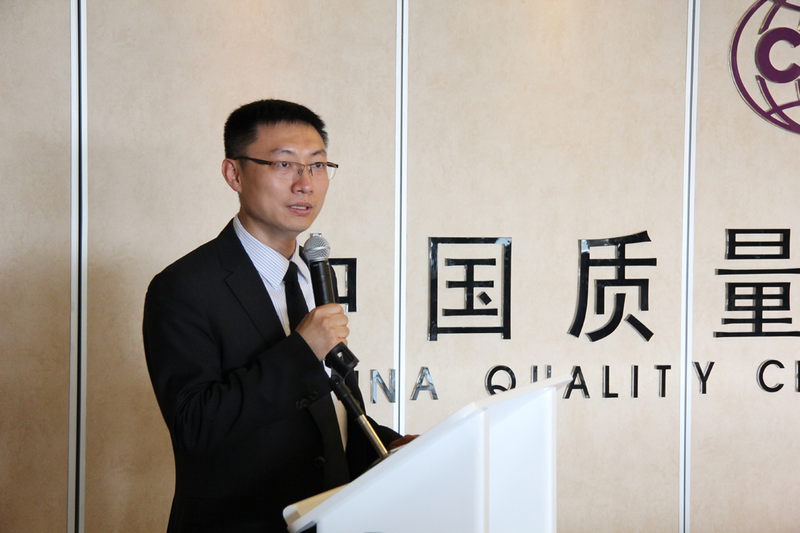 During the launch ceremony, Wang Ke Jiao, director of China Quality Certification Center, hoped enterprises, regardless of car or battery prices, will be able to respond positively to the new national standard by upgrading their products. 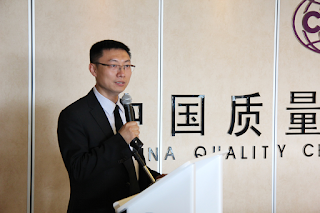 Tesla CEO Asia Pacific, Ren Yuxiang added: "Although the new national standard has been published, the implementation of standards in the ground still face many challenges, Tesla actively support the new national standard, co-sponsored with the CQC 'Tesla charging Partnership Project', and charging partners to promote the implementation of the new national standard, as always, including China, to make positive efforts to change global sustainable energy." 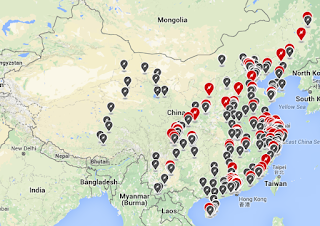 Tesla has 87 Supercharger stations and 496 Destination Charging centers in China. However, they are not based on the new standard. 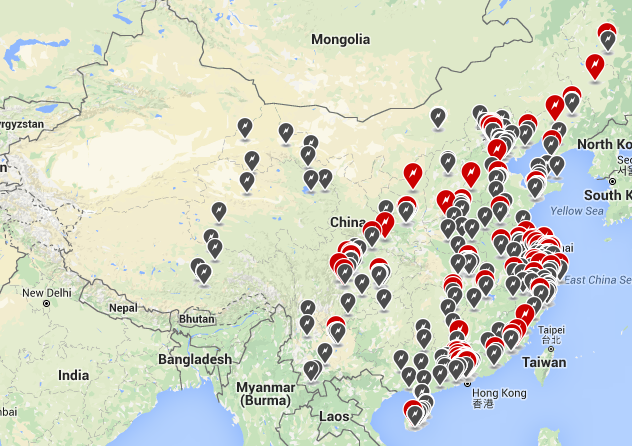 Tesla might adjust these charging networks for interconnection compatibility with varying standards and develop new charging infrastructure in the country.